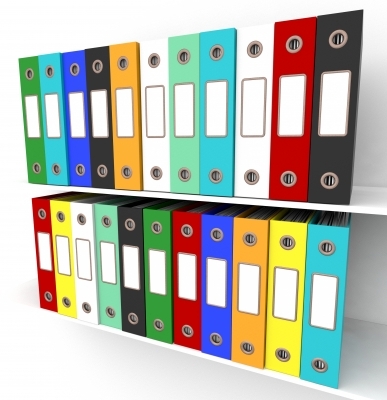 Reorganize Today, LLC: February is Archive Your Files Month. Who knew? February is Archive Your Files Month. Who knew? If your filing cabinets are running out of room (and you’ve already purged all you can), take time during Archive Your Files Month to box up inactive files and store them in the basement or off-site.